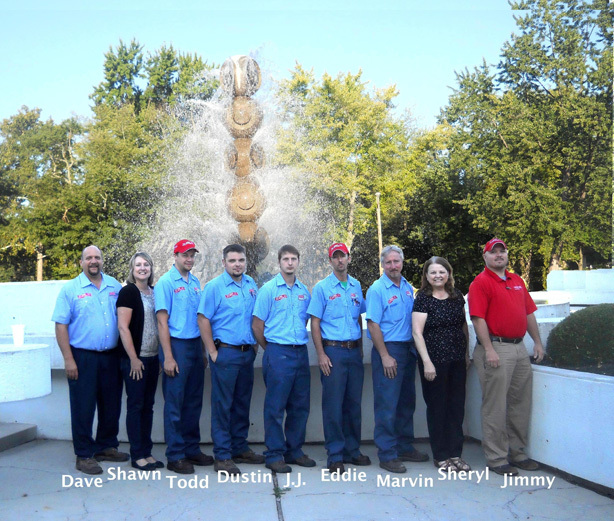 Dave's Services Heating and Air Conditioning, was founded in 1984 by Dave Denoyer, a life long Troy Ohio resident. Dave's Services Heating and Air conditioning has been proudly serving the Troy Ohio, Piqua and Tipp City areas for 32 years. We have built a large customer following through hard work and determination, something which has allowed us to become the company we are today. We've grown to become the largest independent Bryant dealer in the Troy Ohio area, offering a full range of Bryant heating and air conditioning products and equipment, including gas furnaces, air conditioners, thermostats, humidifiers, heat Pumps, air handlers, and more. In addition, we offer financing options with approved credit through Wells Fargo. This allows homeowners to invest in a cost-effective, energy-efficient heating and cooling system. At Dave's Services Heating and Air Conditioning we service and repair all makes and models and offer afterhours service.